When it comes to creating the “world’s firsts” — Dubai is certainly up to the challenge. Early last year, the city featured the world’s first 3D-printed skyscraper. A few months after that, the world’s first “Robocop” or robot policeman came out to help patrol the streets of Dubai. Just recently, the city witnessed yet another pioneering breakthrough: the world’s first camel conceived via artificial insemination. Her name is “Bint Shaheen,” and she was born at the Dubai (Pvt) Camel Breeding Centre on 12th January, with a healthy weight of 30 kilograms. 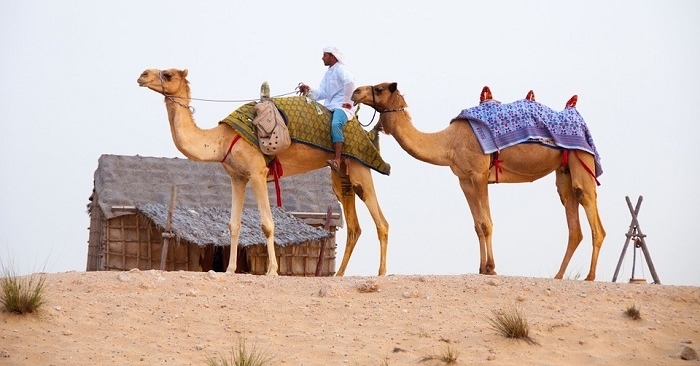 Camels play an important role in the UAE’s heritage. Thirteen months ago, sperm was collected from a champion race camel named “Shaheen.” The sperm was frozen and stored at minus 196 degrees Celsius, thawed, then used to breed female camels. Months later, one of the female camels gave birth and Bint Shaheen was born! According to the project director, Dr. Jahangir Akbar, the idea of breeding camels through artificial insemination was suggested by none other than His Highness Sheikh Hamdan Bin Rashid Al Maktoum, the owner of the Dubai (Pvt) Camel Breeding Centre. Together with his team, Dr. Akbar started the research project in 2014. Initially, they conducted a pilot study at the National Agriculture Research Centre, one of the biggest research institutes in Pakistan. In 2015, they moved to Dubai, where they continued the second phase of the project. Camel breeders always seek to preserve the best bloodlines. 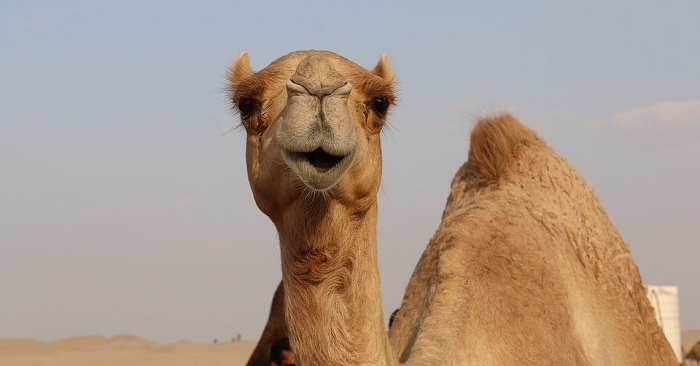 Camels play a major role in the heritage of the UAE and other Middle Eastern countries. In fact, camel racing is one of the most popular activities in the region. 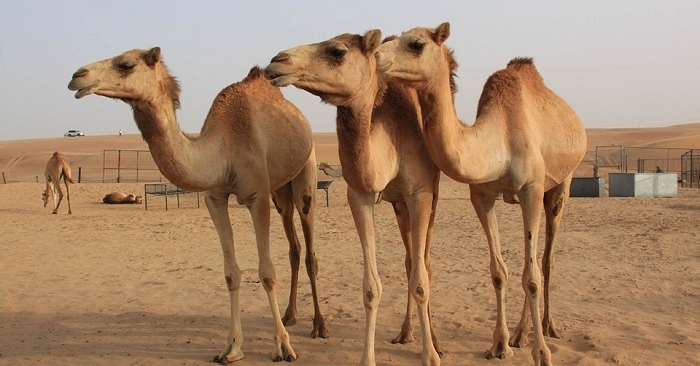 At present, the Dubai (Pvt) Camel Breeding Centre has seven female camels made pregnant via artificial insemination. Three of them are expected to give birth within the next two months. A camel born to “champion” parents has the best chances of winning a race. In a country where camels are prized animals, this latest news is a significant breakthrough, indeed! Meanwhile, speaking of firsts… we have great news for Overseas Filipino Workers (OFWs). Read all about the first Overseas Filipino Bank (OFB), which opens today!